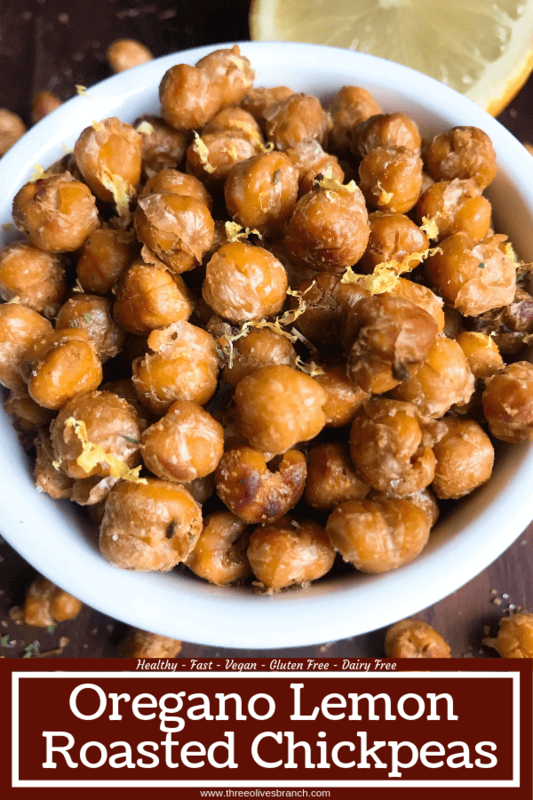 Oregano Lemon Roasted Chickpeas are an easy snack, appetizer, or salad topper! Chickpeas are also called garbanzo beans, which is what I called them growing up. 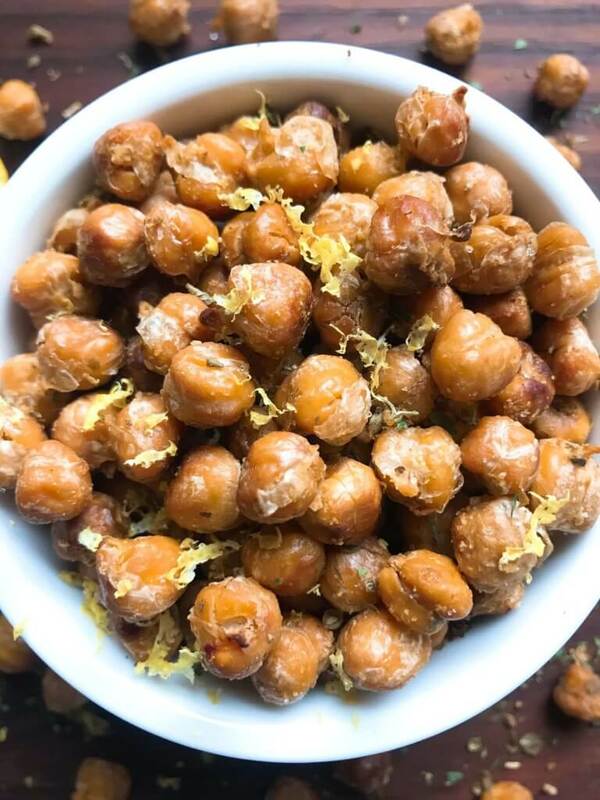 Most commonly, I see and hear “garbanzo beans” and have never seen a can that says “chickpeas” but we will stick with the “chickpea” naming in this recipe as that is how roasted chickpeas are known. 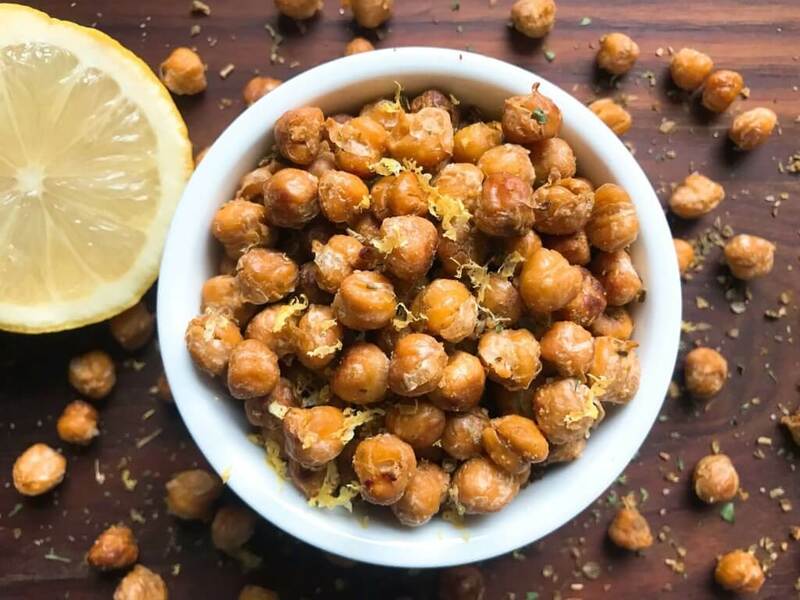 These Oregano Lemon Roasted Chickpeas use classic Mediterranean flavors of lemon, oregano, and garlic. 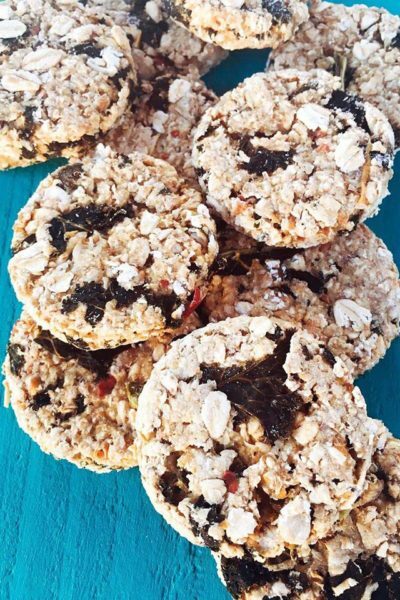 I can easily eat these by the handful, and they make a great healthier option at parties. But they are also great on top of salads for a little crunch! 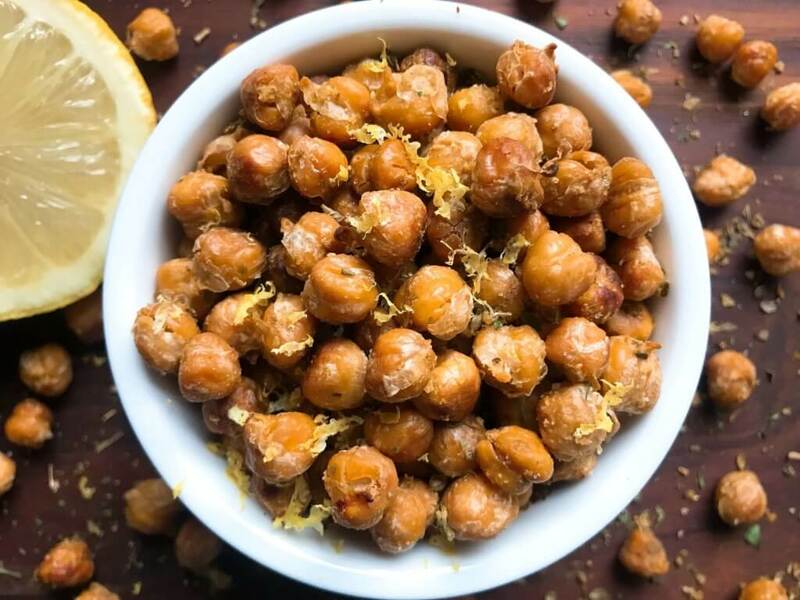 Oregano Lemon Roasted Chickpeas are gluten free, vegan, vegetarian, and dairy free. 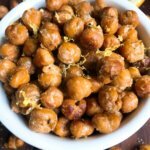 Can I use dried chickpeas/garbanzo beans? I have not personally tried these with dried beans, but yes, you can. However! You need to cook them first. Do NOT make these with still-dried beans, they will be incredibly hard. You will need to soak the dried beans overnight and cook them before proceeding with the instructions below. To make Oregano Lemon Roasted Chickpeas, first drain and rinse two cans of garbanzo beans. Then dry them off and toss them in a small bowl with some olive oil and salt. Roast them in the oven at 350F for 35-40 minutes and then let them sit in the hot oven, heat off, for a while longer to continue drying out. If you like them extra crunchy, you can roast them at 400F just watch them closely as they are more likely to burn! When ready, toss the beans with lemon juice, oregano, and garlic salt. 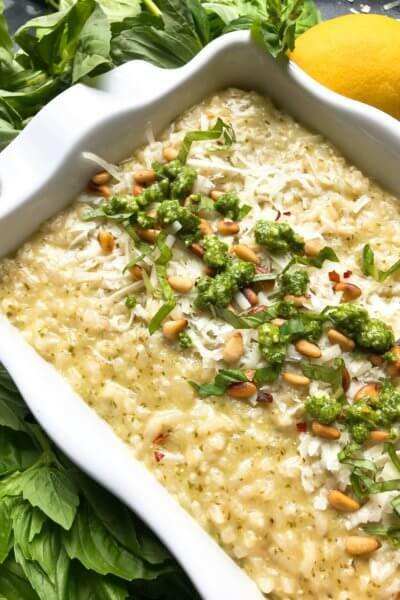 I love to add extra lemon zest for a strong lemon flavor without adding too much moisture. 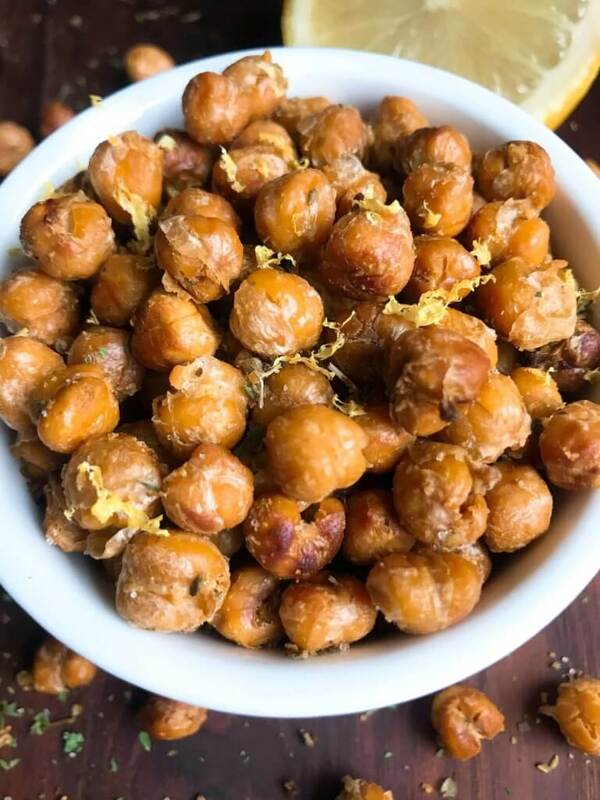 Find more of our roasted chickpea recipes here! Drain and rinse the chickpeas. Place them between two clean towels or paper towels and gently pat dry, removing as much moisture as you can. (If you want to remove the skins, press more firmly to peel many of them off. Leaving the skin on will provide a little extra crunch and fiber - this is a preference decision). I have never made roasted chick peas before, but I have purchased some already packaged. 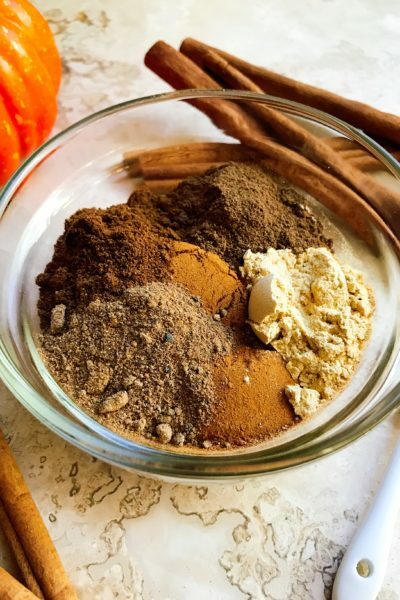 This recipe seems simple and straight forward, and I love all of the flavor you have going on here. I want to make these, but my oven is broken. Do you have any suggestions for making them in a toaster oven? Do you think it would work? I have not tried, but I think it could work! If you are able to set the same settings on the toaster oven it should be fine. Just keep an eye on them to watch for any burning in case it is running hot! i don’t know why i don’t roast chickpeas more often. 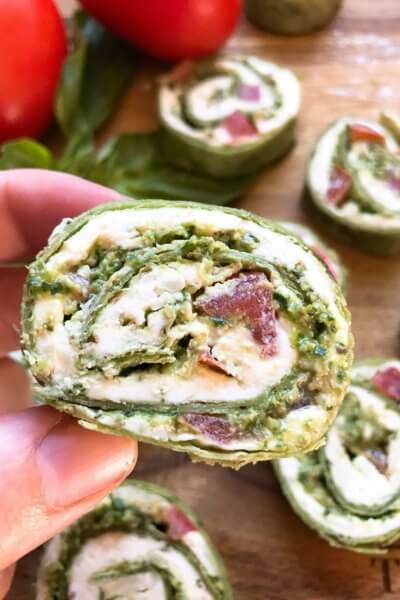 this is such a great recipe – and what an amazing snack. 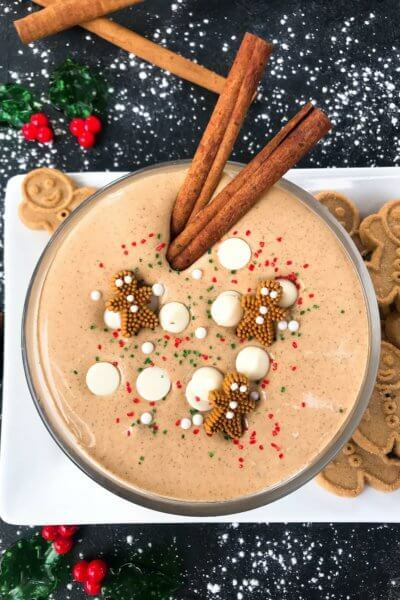 so healthy an delicious!